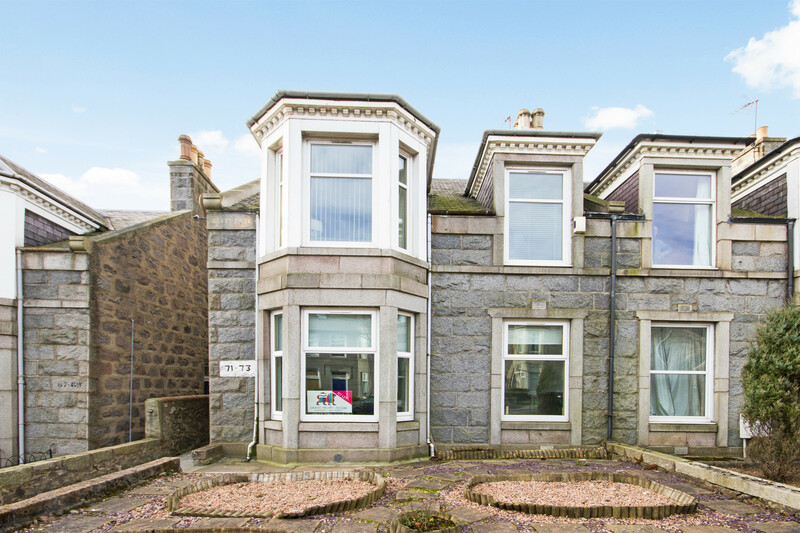 Situated to the north of Aberdeen, Hilton is a convenient neighbourhood for students with close proximity to the University of Aberdeen as well as a being a short drive to the Robert Gordon University. 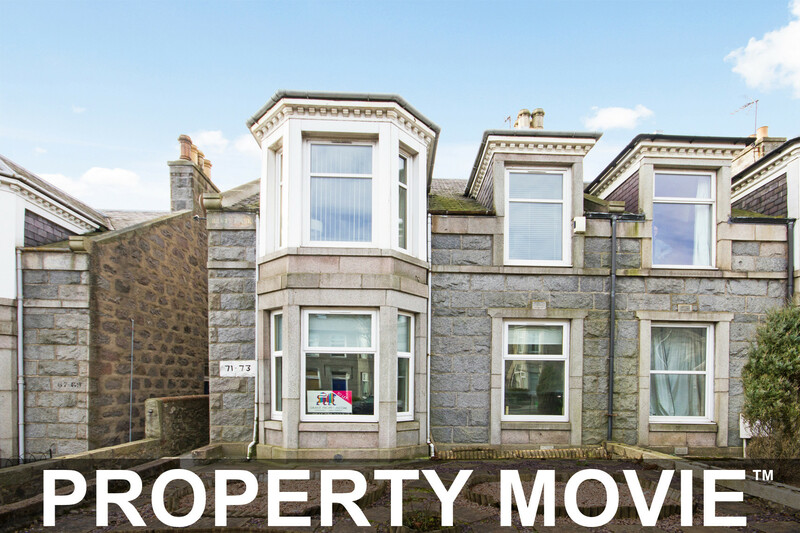 The area benefits from many local amenities nearby with a Sainsbury’s and Co-Operative a short distance away as well as the Aberdeen Royal Infirmary being within reach. The neighbourhood also lies close to the city centre with residents able to benefit from the many facilities available in the heart of the city. Good transport links are also available with regular bus routes allowing residents easy access around the city. EPC rating: E. Landlord Registration Number: 422137/100/11201.